GCET 2019 Admit Card can be obtained after the submission of Offline Application Form in Person form 25th March 2019. 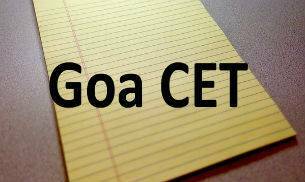 The Goa Common Entrance Test (GCET) is the state level entrance examination, which is organized by the Directorate of Technical Education and those candidates are seeking to get admission into the various courses of Goa Institute, they can fill the application form of GCET to give the examination. Candidates have to score the qualified marks in the examination of GCETY to get admission through counseling. The candidates can complete their various courses from the Goa institute and that courses are known as Engineering (B.E. ), Pharmacy (B. PHARM. 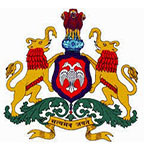 ), Architecture (B.ARCH), Homeopathy (B.H.M.S), Ayurveda (B.A.M.S.) and Allied Health Sciences (B.P.T., B.O.T., B.Opt. B.Sc.M.I.T., B.Sc.A.T.) B.Sc. in Nursing. Through this content, the applicants will be able to get complete information of GCET in which includes GCET Participating Colleges. GCET 2019 Admit Card has been Available now After the Submission Offline Application Form then get Admit Card. The GCET Admit Card has been available from the admission committee after submitting the application form. Those applicants have submitted their application form with the late fee can get their admit card till the last week of April. Candidates those filled the application forms with the late fee can get their admit card 2019. The admission committee will not send admit card to any candidate individually by post. Without photo admit card no candidate will be permitted to sit in the examination hall. 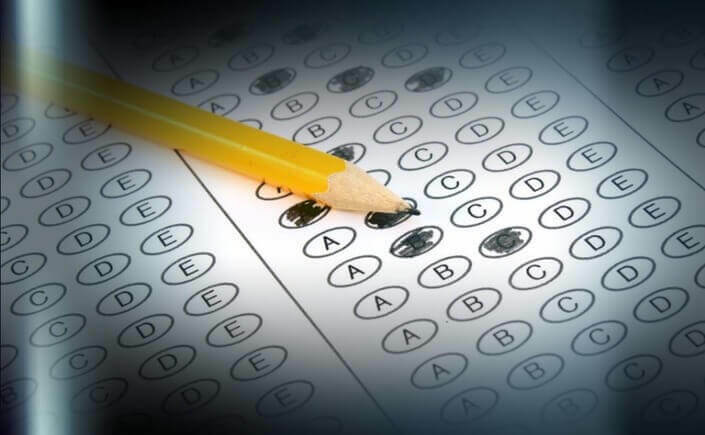 The GCET 2019 Examination will be held on 7th May (Physics & Chemistry) & 8th May (Mathematics). The GCET result will be published within a month after the examination. Visit the official website of Directorate of Technical Education GCET. Candidates can either download the GCET Admit card through Application number or through login. To download through login, the candidate has to enter registration Email ID and password for registered candidates only. To download through Application number, Candidates just need to enter application number and click on submit button to view admit card. Candidate needs to download the admit card and take the print copy of the same and keep it safe for further use. The candidates have to carry some important documents, which have mentioned below. It is mandatory to bring in the examination hall along with the admit card. Following are the important instruction has mentioned below for candidates regarding GCET admit card and they have to check and follow it. Candidates should have to check the admit card details and if any details will be wrong, then the candidates can contact with the officials. Aspirants should be present at the examination center before 30 minutes of examination with the mandatory documents. To avoid the last minute hassle, applicants need to visit at their allotted before a day of examination and it will be easy for them to give the examination. Candidates have to be careful regarding the examination instruction, which will be given on the admit card.